with ProPay mobile card readers. Download the ProPay App here. *Requires Android 5.0 or higher or Apple iOS 9.0 or higher. 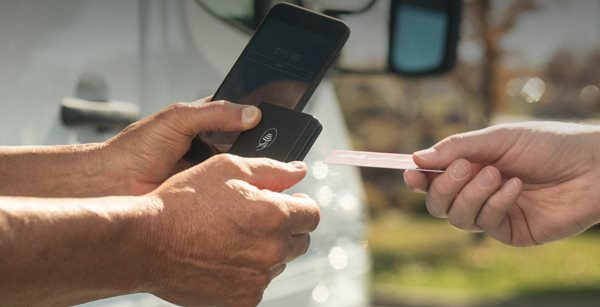 With the ProPay JAK mobile credit card reader, you can securely process credit cards in real time on your Apple® iOS or Android™ device, tablet or desktop. To order your JAK, login to your ProPay Account and select Additional Products. 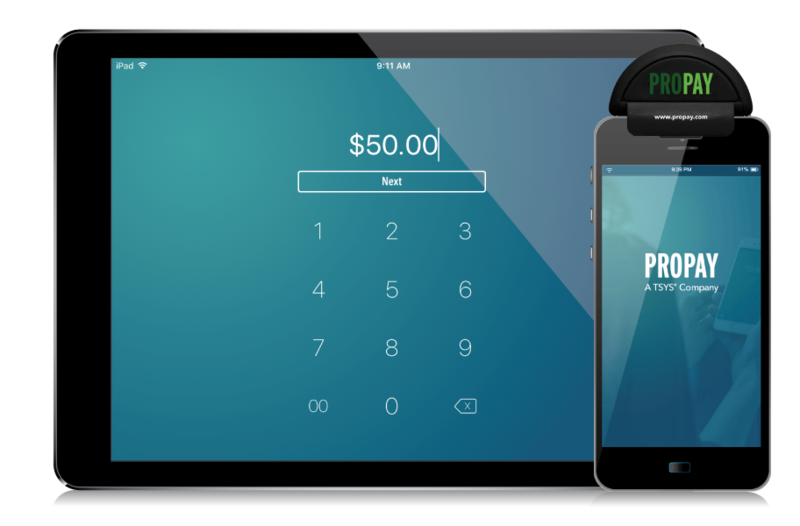 Download the ProPay app from the Apple App Store or Google Play. *Requires Android 5.0 or higher or iOS 9.0 or higher. Simply log in to your ProPay Mobile App to process credit/debit card payments or use it with your ProPay JAK mobile card reader. Use the app to manage your account. *EMV is a registered trademark or trademark of EMVCo LLC in the United States and other countries.